Little Brook Equestrian has been an established riding and livery centre since the 1950s, producing many national and international riders and horses. 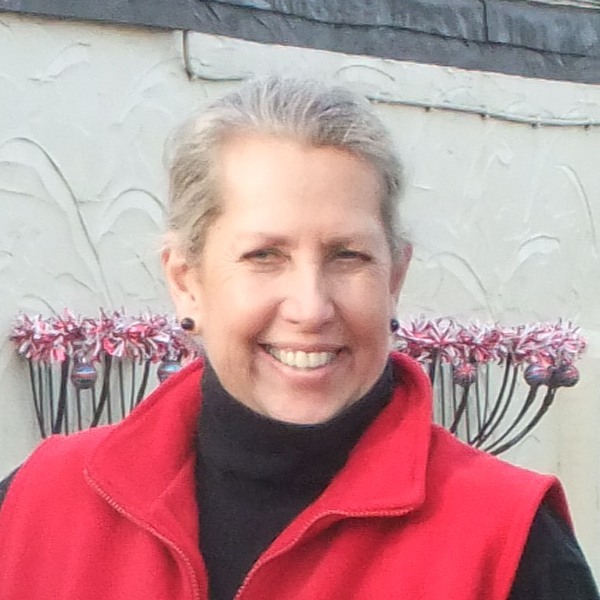 Sally O’Neill is a BHSI, with over 30 years of experience riding, teaching and working with horses. She is also an RDA Instructor, County Instructor for West Sussex and Chairman of Showjumping for RDA National. An Accessibility Mark Centre is a centre which is affiliated to RDA. These centres have met a specific criteria endorsed by RDA and each centre receives on-going training and support.